Not sure if this question has been asked before but I am struggling to find an answer. I currently attend Carleton University and I am studying Criminology and Criminal Justice. They offer an honours degree, 4 year program, and a general degree, 3 year program, but they are both considered official BA degrees. From what I understand, the 4 year program is for those going to school after they complete their undergrad and the 3 year program is for those that are not attending school after their degree and want to work sooner. I just want to know if having the 4 year degree over the 3 year degree will give me any significant advantage over other applicants or if the 3 year degree is perfect and won't put me at a disadvantage. 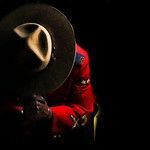 I know the minimum education requirement for the RCMP is high school but I am hoping someone can still answer my question. Thank you! I am a graduate of Carleton University from the exact program you're enrolled in. Of the 200 people in my program from 2009-2013, THREE people ended up making it into policing and nearly everyone applied (i know this because we made a page post grad to share what everyone is doing now). Of those 3, 2 ended up in the RCMP. The other ended up with Peel. The degree, whether 3 or 4 years, guarantees absolutely nothing. I would go in something that has more practicable skills if I were you. As hard as you may work, the career doesn't pan out of everyone. A great degree of luck is involved as well. As someone who thought when I did my post secondary that ‘it’ was the career path for me, I can back up this sentiment. I have zero regrets studying something non-LEO related and it will probably give me some great skills I can use within my RCMP career. About a third of my troop it seemed like had a crim degree or were 90% done their work towards their degree. I barely have high school. Fastforward 8 years and we all get paid the same. I wouldn't worry about it as far as helping your rcmp application or day to day police work. Do it if you want it, don't do it if you're only doing it thinking it's going to make a big difference for police work. Yep, actually handed down 3 deferrals, this is my fourth attempt, been trying for 7 years to get into policing with the RCMP. Now I’m nearing the final stage of my current process and even then there are no guarantees, but I have learned a very valuable lesson, keep trying, never quit. My persistence has actually come up a few times in my process and it bode well for me, coupled with major life changes and improvements needed highlighted by the RCMP and I’m now waiting for med and sec clearance, maybe they’ll be granted maybe not! End of the day, persistence pays off, even if I get further in the process than my previous app, and the next and the next..etc progress is progress. Took the deferral years handed to me and turned them into an opportunity for self growth, mentally and physically, joined the CAF, served, did things I never thought I’d be capable of doing, kept pushing forward, tried and tried again! So, keep trying! If it doesn’t pay off in the form of a job offer it’ll pay off in many other aspects of your life. Ohh ok, your timeline only shows 2 deferrals, looks like they were 2 years each? am I correct? How long was the first one for! I was actually gonna pm you earlier but i feel like deferrals are a sensitive and private topic. I was looking at joining the CAF as well but I couldn't get any information on them, figured I'd apply to all the other agencies that are hiring in big numbers. I'm back in school now but it would have been interesting to pursue something with CAF. One thing people need to know is that your time in the CAF wont mean you will roll right over into the RCMP without some issues. I have been in the CAF for 12 years and was deferred from the RCMP last year and just re-applied last week (currently waiting for re-insertion). Another guy in my unit has been in the RCMP process for 3 years. He actually has to go back and redo certain steps because the validity has lapsed. If you want to pursue a career in the CAF, a degree in criminology would allow you to become either a Military Police member or Military Police Officer. If you have questions about the CAF in general send me a PM, but do not send me a PM about becoming an MP as I am not one. Hello all, long time lurker. I can say its been a lot of waiting for me and many other people, But I am 100% sure its totally worth it, I know its stressful but the day that you wear the uniform is not far. I cant wait for Depot, hopefully I can pass this stage as well, I am sure there will be a lot of learning to do. Wish everyone the best of luck in the process and in your postings. Will it better your life IF you don't become a member? If the answer is yes then do it. If the answer is no then do not do it. 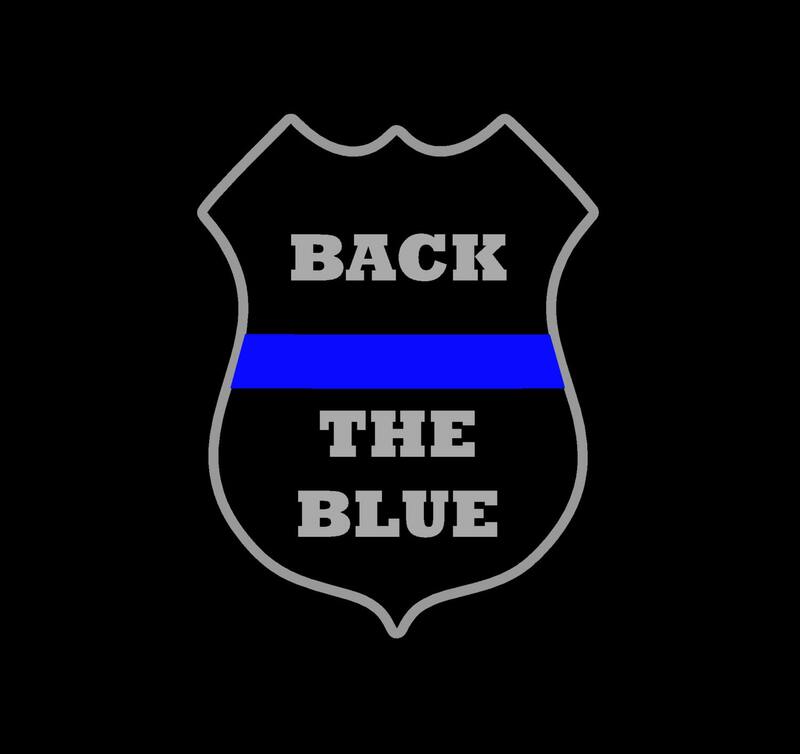 I wonder how many weeks it is since the ENPQ is already 15 weeks of police training and 3 years of college. The first Lateral Cadet Training Program troop was here in January. Their training was six weeks. Any LDS members currently at Depot? Trying to organize a ride to church. PM me if you can help me out. There is a Ride Board in C Block to help people arrange for travel to various worship services across Regina. If you are looking for a ride, be sure to add yourself to the board. Long time lurker, first time posting just got my troop offer today! Troop 15-starting July 29th! I'm waiting for the FC call. If I can not take the call, does he leave a voice message or he will try to call another day? It is email. Unless you're referring to the RMAQ, you'll get an email or a call, or both in my case, and a date and time for the actual phone interview will be given. OP is referring to the RMAQ I’m pretty sure, email & phone call in my case too.